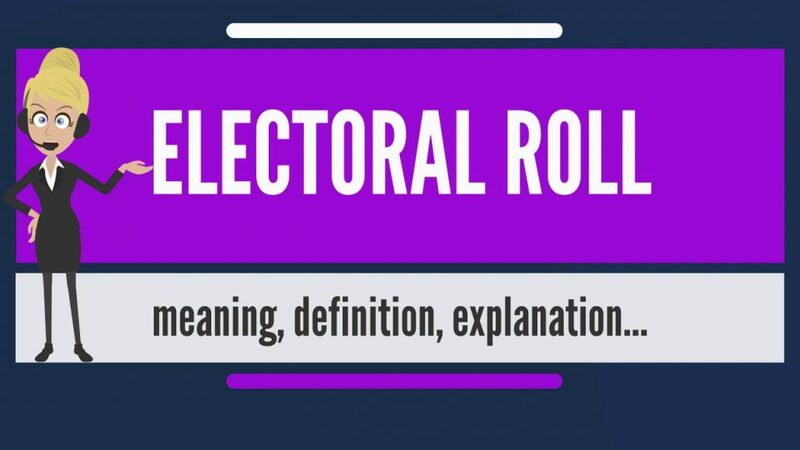 The final electoral roll in respect of 30- Kokrajhar (ST) Assembly Constituency have been published on Wednesday, its electoral registration officer Ashim Borgohain informed. According to him, the list of supplements to the draft electoral roll for 30- Kokrajhar East (ST) Assembly Constituency have been prepared with reference to January 1, 2019 as the qualifying date and in accordance with the registration of Electors Rules, 1960 . It also said that a copy of the said electoral roll together with the list of supplements have been published and made all these available for inspection at his office in charge of office of the electoral registration officer, 30- Kokrajhar East ( ST) LAC and all notified polling stations. It may be stated that the total number of electorate in 30- Kokrajhar East (ST) LAC now stands at 1,80,499 with 89,155 male, 91,337 female and seven third gender electors – spread over 245 polling stations.